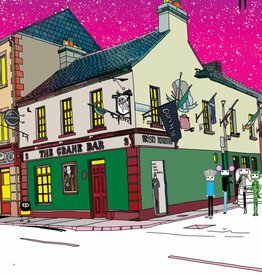 'Our Haus' by Sketchy Inc features the famous Bierhaus, in the heart of Galway's Westend. A3, printed on archival paper this collectable print is limited to 100 signed and numbered. 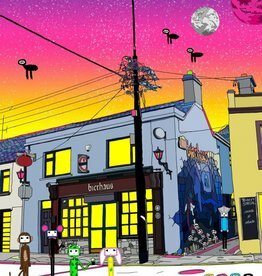 Designed, printed & framed in Ireland by Sketchy Inc.